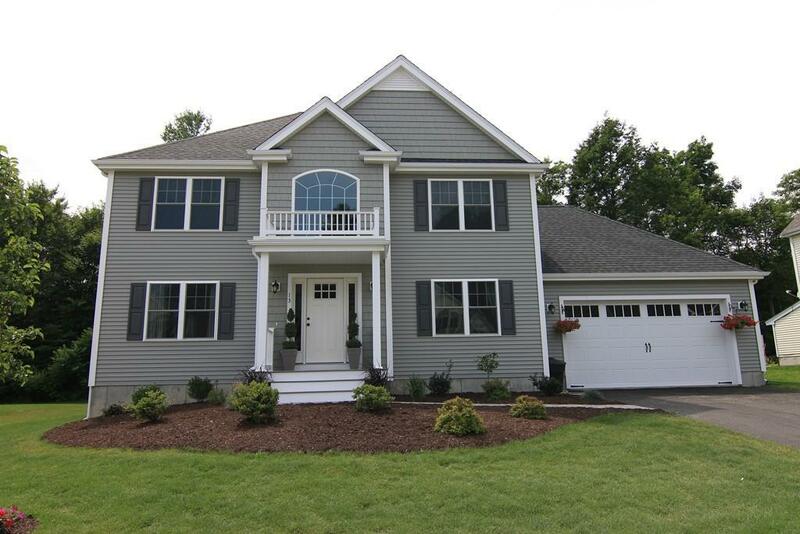 Classic colonial, The Dartmouth, in Norwell's newest subdivision Tiffany Hill Estates! This home is to be built but there are other style homes under construction with 1 complete and ready for immediate occupancy! This is a community of 24 FREESTANDING condominiums being offered by premiere builder Stonebridge Homes. This Dartmouth colonial has an open floor plan,3 generous bedrooms, grand foyer and a 2 car attached garage. 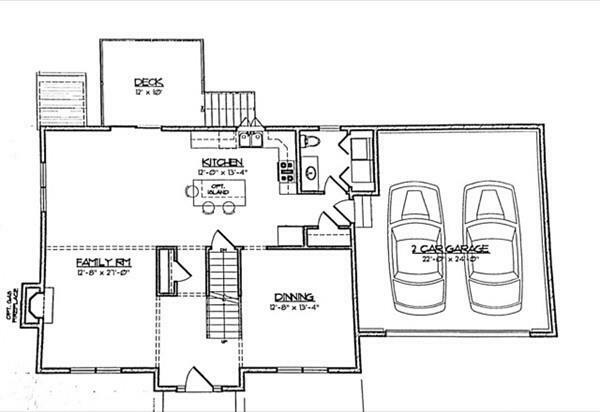 All homes will have an exclusive yard area to create privacy and personal space. Located near the Hanover line this is a pastoral yet convenient location close to all amenities. Builder is offering Fall incentive of $10,000 for your choice of upgrades in your custom home. Great opportunity! Disclosures House is To Be Built. 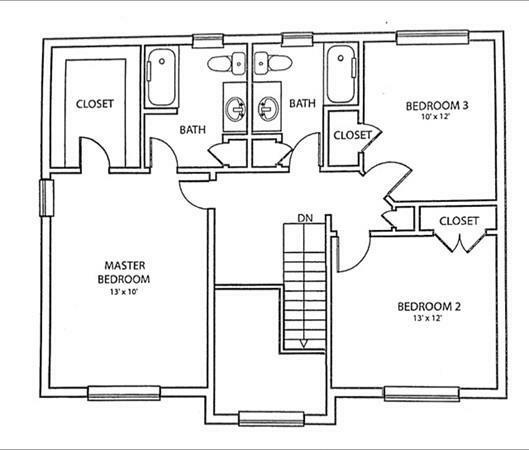 Photos Are Of Completed Homes Elsewhere And May Show Upgrades Not included At Base Price. Community Septic.